This card's effect can be activated two or three times depending on the choice. Search your deck for any Pokemon card no matter if it's evolved or not, put it in your hand. Comments : Ignore this card's HP and type. 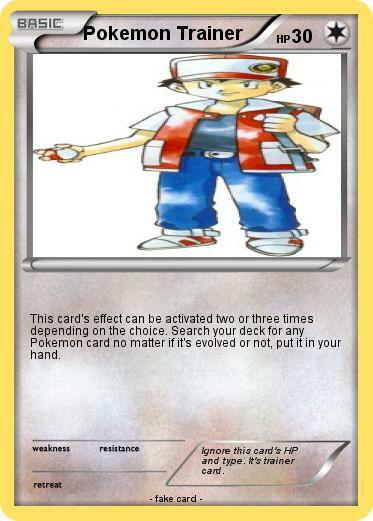 It's trainer card.